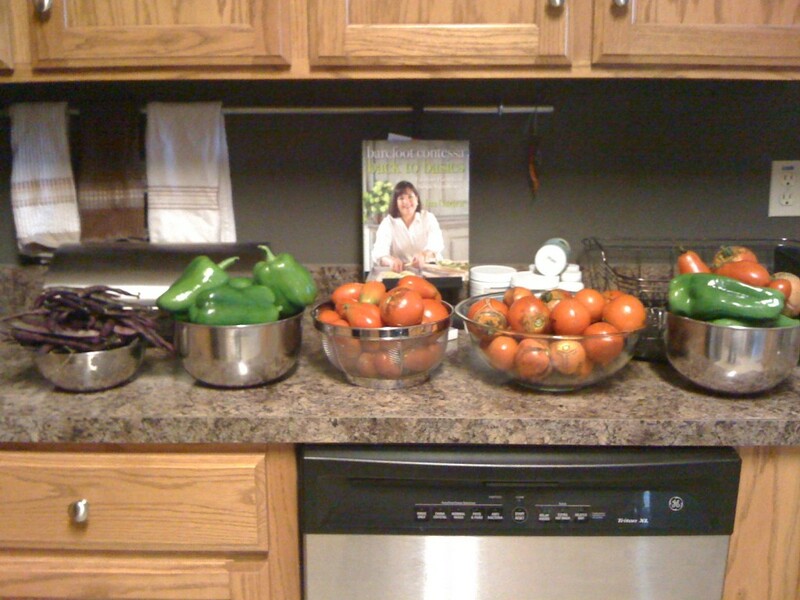 Last weekend I harvested two and a half pounds of green beans, three pounds of Roma tomatoes, and tons of bell peppers. It was a wonderful feeling to see so much produce on our counter, to know that we had grown it ourselves, and to feel that sense of accomplishment. Then on Monday, I pulled out the green bean plants, three of our seven tomato plants, and promised the remaining four one more week to show some fruit. It was hard to do, especially pulling the tomatoes because we have fought so hard for them. But our garlic bulbs and shallots have arrived for planting, and now when I walk out there, I am anxious to pull the rest of the “spent” plants out, to lay compost down, and to plant our fall garden. There is an important principle here: You have to make room for growth. There is only so much time in the day, and we tend to pack them in as tightly as we can. In those brief hours that are yours and yours alone, what are you doing to further your dreams or pursue your goals? Is there something you need to let go of in order to make room for growth?